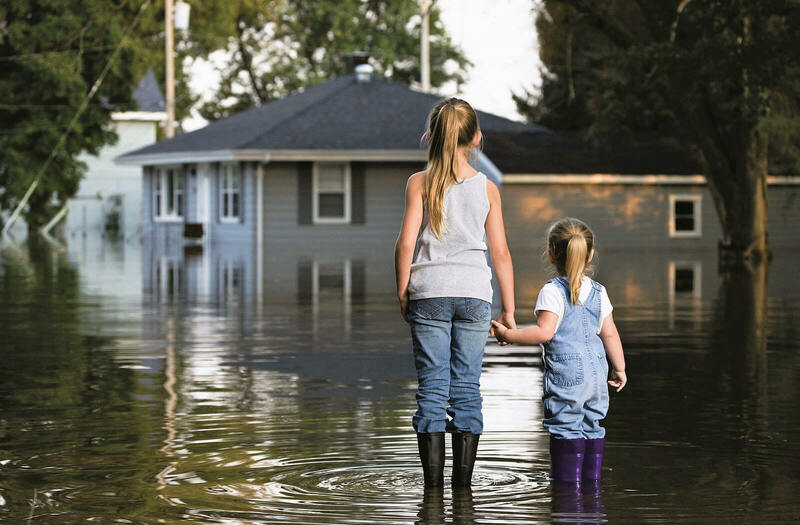 As a trusted service provider in the water damage restoration industry, ERS of New Smyrna Beach is committed to providing 24/7 immediate response and is 100% dedicated to your restoration needs. We live and work in this community too; we might even be neighbors. As a locally owned and operated business, we’re ready to respond to your New Smyrna Beach water damage restoration needs. We’re proud to be an active member of the New Smyrna Beach, FL community and want to do our part to make our community the best it can be. Armed with highly trained technicians, advanced equipment, and superior restoration techniques, ERS of New Smyrna Beach is ready to respond and properly restore your house so that it feels like home again. The way it should be. 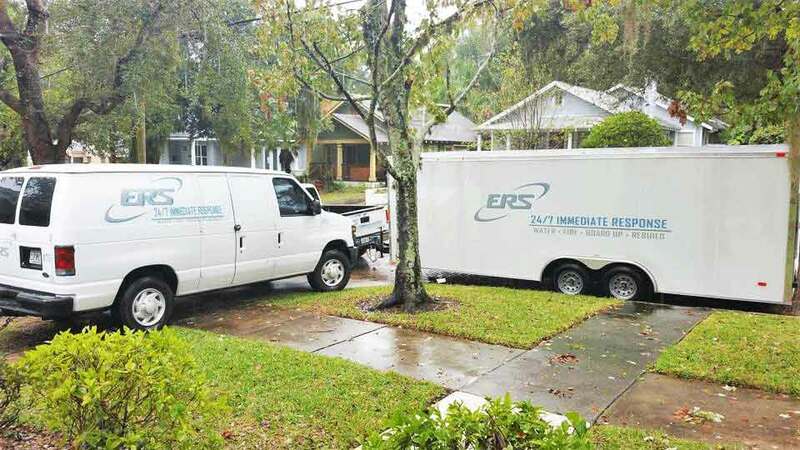 ERS of New Smyrna Beach provides professional water damage restoration services to get your business up and running smoothly again.